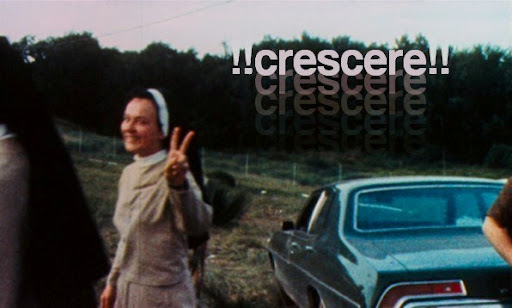 Here's something that might interest you... some music that helped me get through my workday. 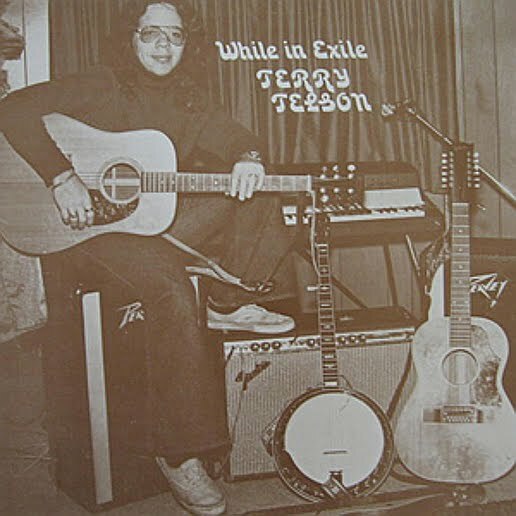 It's an album recorded back in 1974/75 by Terry Telson entitled While In Exile. The track that initially drew my attention was When Evening Comes, a real melancholy tune backing the tale of a desperate man. If you're feeling a pinch on your pennies, the toughness of these times...or just the pressures of everyday life...give this a listen, it might just meet you where you're at.....and if that doesn't trap you, maybe the melodic simplicity and low, somber vocals will. Since there are no more hard copies of this album available, Terry has put the tracks up for free download here (what a stand up guy). Check it out....there are definitely several keepers on it. I threw in an extra track for good measure, just because I'm such a nice guy. let the tears subside is a really good listen.